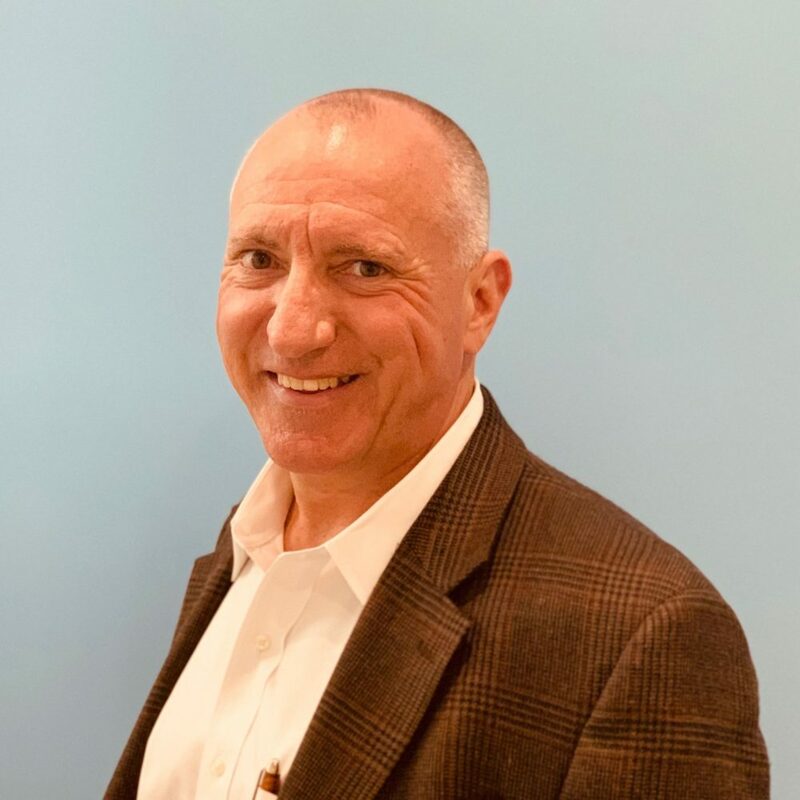 Bill is a seasoned executive with a proven track record of leading emerging insurtech and health science technology organizations to achieve long-term operational objectives and corporate valuations that exceed team member, industry and investor expectations. In his time at Seven Bridges, Bill has been instrumental in facilitating the development of the company’s newly honed biopharma corporate strategy, working closely with the executive and senior management teams to move Seven Bridges into the next stage of growth. Prior to Seven Bridges, Bill led the transformation of companies such as MFX USA (a Fairfax Financial Holdings company), Delphi Technology and AMS/Towerstreet (a Marsh McLennan company), in various lead executive roles. Bill was a part of the founding executive team that formed TechRx and led the organization through successive acquisitions of TechRx by NDCHealth, NDCHealth by Per Se Technologies, and ultimately Per Se Technologies by McKesson Corporation for a combined value in excess of $2.3B. He holds a B.S. in Mechanical Engineering and a J.D. from Rutgers University School of Law.